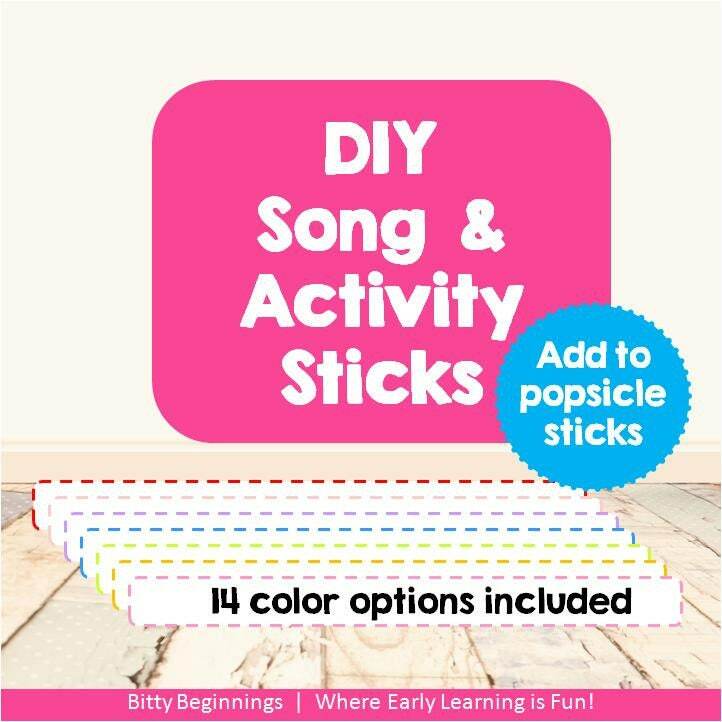 Our DIY Song & Activity Sticks are perfect for morning basket transitions, family bucket lists, or fun rewards! Simply print and write fun, family activities to create a seasonal bucket list of sorts, write book titles to be read, or add playful songs. Cut around each activity. Leave as is or mod Podge to jumbo popsicle sticks. Place activity sticks in a bucket or jar. You're all set!